Have you created a resource library on your Squarespace site yet? 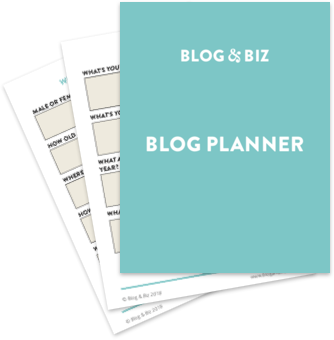 A resource library can be a great way to get people to opt into your list. A resource library is a page on your site where all of your content upgrades can be downloaded without having to enter an email address. They just opt in once to get the password, and then they can access everything. 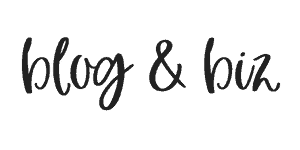 And it's easy to create on Squarespace! 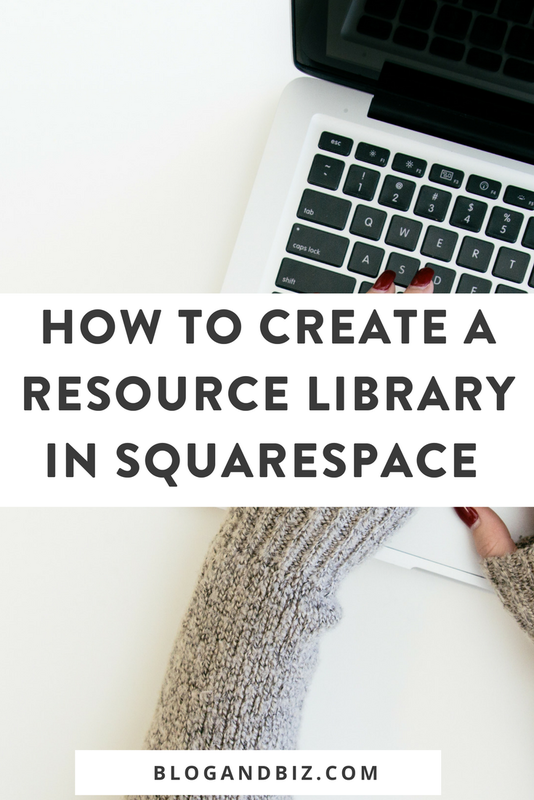 Here's how to create a resource library on Squarespace. 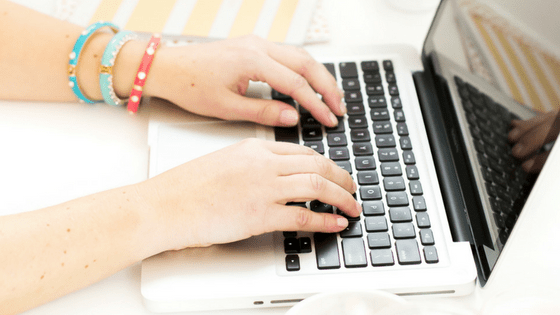 First things first, you need to create your content upgrades. There are a lot of different types of content upgrades and a lot of ways to make them. Pretty much anything that can be emailed out can be a content upgrade. Whatever program you use, and whatever your content is, make sure that it's useful and actionable for your reader. It doesn't necessarily need to be lengthy, it just needs to help solve a problem. Once you have your content upgrade created, you need an image of it. If your upgrade is a PDF, the easiest thing to do is to take a screenshot of the cover. On a Mac, just press Command + Shift + 4 to take a screenshot. Next you need to save your PDF file to Squarespace. Go ahead and create a page just for file storage. Make sure that you disable it so that no one can see it but you. It doesn't matter what you call it since it's not going to be public. Type in the title of your content upgrade, and then click to link it. Normally you would type in a URL, but in this case you're going to click “FIle” and upload your PDF. Once you've uploaded and linked the file, go ahead and press the link. Your PDF should open in a new window. Copy that link, you're going to need it. To create your resource library, I recommend using a password-protected page so that only people on your mailing list can access it. Just create a new page in Squarespace and click to password protect it. I include the password to my resource library in my welcome email whenever someone opts into my list. On your new password-protected page, upload the screenshot that you took. Then, hit “Design” and scroll to the bottom. You'll see an option to link the image to a URL. That's where you paste the URL to your PDF that you copied before. Now, when someone clicks on the image, they'll automatically be taken to the PDF. Pretty snazzy. Now that you've got your resource library, make sure to promote it! People love a good resource library, so make sure that they know about it so they can sign up! Link it in your navigation menu, promote it on social media, talk about it your newsletter. It's all fair game. That's it! You've now got your resource library! Let me know in the comments how you're using it!